Omar Acosta. Flutist and composer. 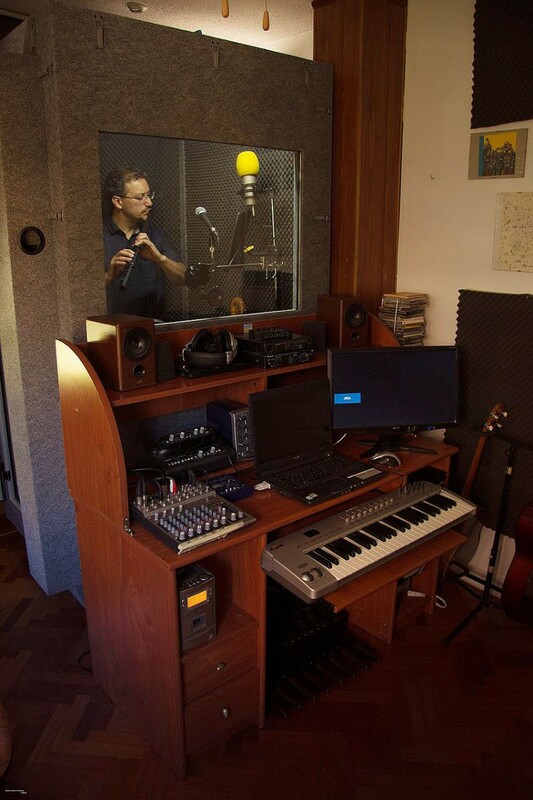 "I am delighted with the ECO110 booth, it is certainly the best purchase I've made in a long time, it is an indispensable tool for any musician especially in this era of small houses, it is much more practical and safe than soundproofing a room. 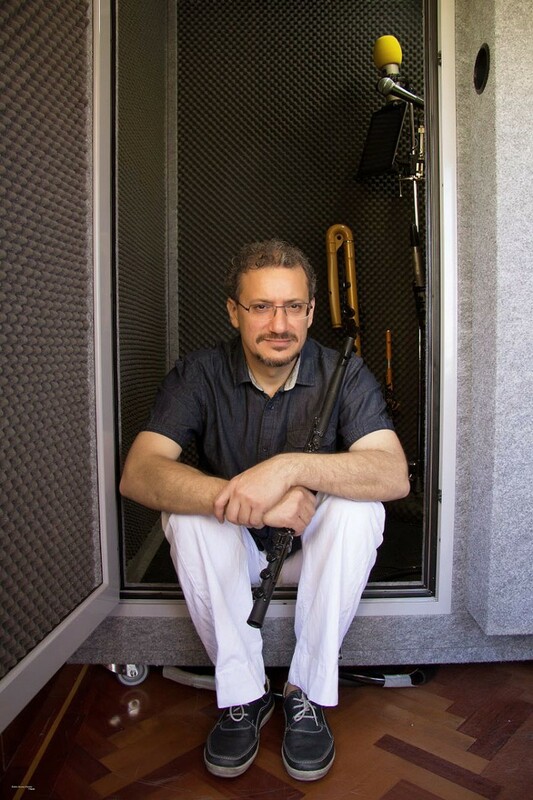 I have absolutely no problems with the neighbors, I can record and study with confidence, at almost any time... I guess they’re wondering where the flute player has gone. 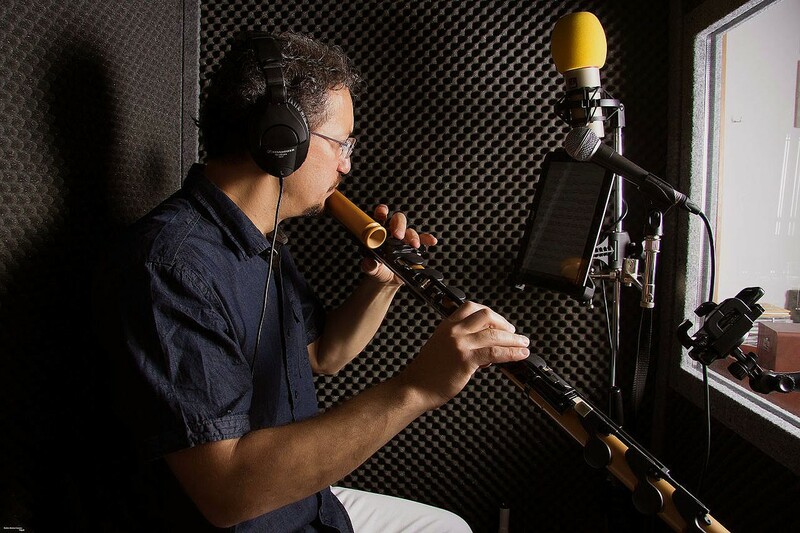 I use it to study and record personal projects, projects for other artists, radio, television, and to try different types of flutes, etc. and I usually use it for two hours a day or even longer." 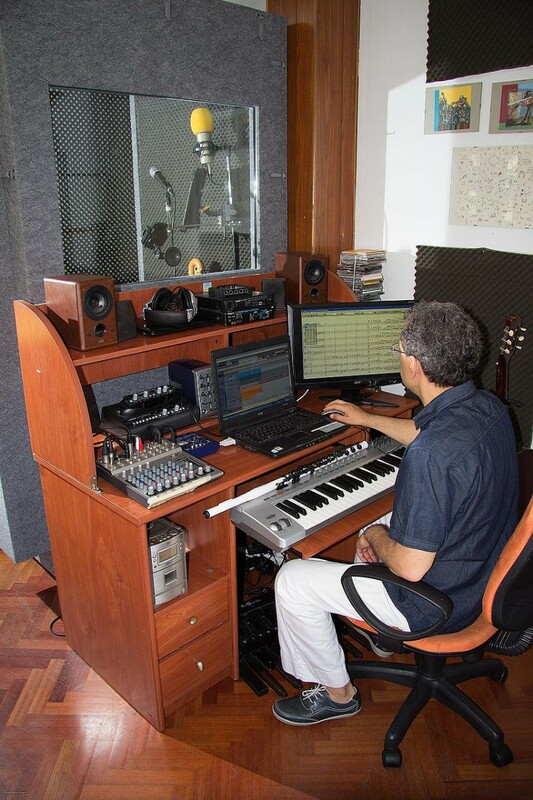 He is currently working at the Spanish National Ballet and has been an integral soloist of the "Simon Bolivar Symphony Orchestra" (1981-1988) and Venezuela Symphony Orchestra (1991-1996). 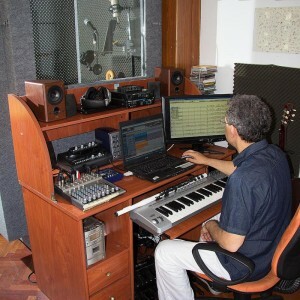 Noted for his versatility, Omar, besides developing his solo career with the classical repertoire, has emerged as one of the most important exponents of the new Venezuelan popular-academic music. 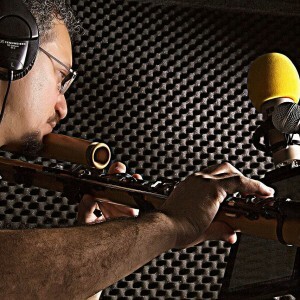 In flamenco he has also become a regular flautist for the most important Ballet companies and concert venues in Spain. In 2012 he joined the National Ballet of Spain, under the direction of Antonio Najarro. He has also played different genres, including contemporary music, Jazz, Latin, Indian, African. "Concierto for flamenco cajón and orchestra" (first in the world) released by the Simon Bolivar Symphony Orchestra. "Venezuelan Dances" for flute and string orchestra (premiered by the Symphony orchestra Venezuela). "Suite Flamenca" for flute and strings, premiered at the II convention for flautists Spain, with the orchestra "Cordes del Mon", Barcelona. Also in 2012 his symphonic arrangements of the work of Rafael Riqueni "Suite Sevilla", as commissioned by the National Ballet of Spain is released. 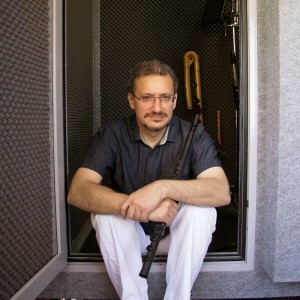 In his interest in expanding the flautistic repertoire, he has written music for solo flute in different forms, he has also written popular music, chamber music, for symphony orchestra, dance, movies, etc., and has been performed and recorded with leading soloists, ensembles and orchestras, in venues and flute festivals worldwide. 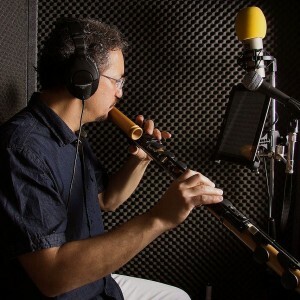 Several of his works such as "Solo Bird", are included in the regular repertoire of flute players, especially in Latin America. He has been awarded the AMADEUS Coral prize 2008 for composition, held in Caceres, Spain. 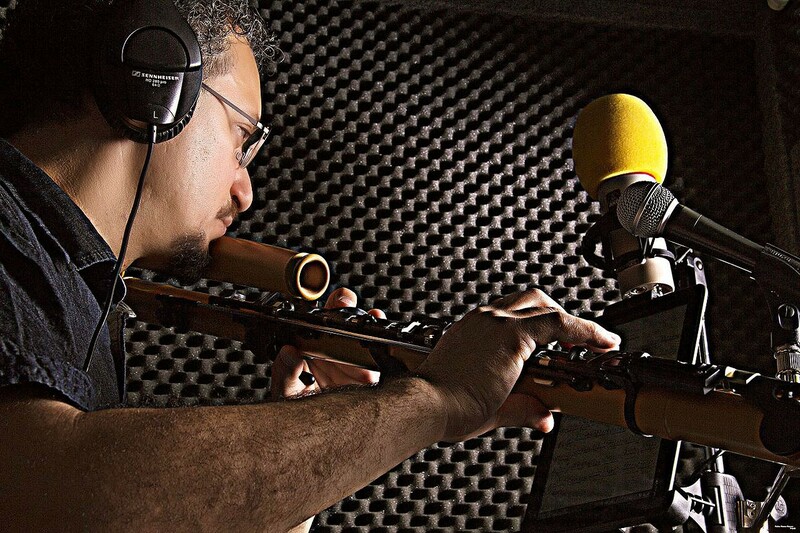 Omar plays with GUO flutes and is a "Guo Musical Instruments" international artist. Simon Bolivar Symphony Orchestra, Venezuela Symphony Orchestra, Symphony Orchestra of Maracaibo, Venezuela National Philharmonic Symphony Orchestra of Zulia, the Salvador Symphony Orchestra, Symphony Orchestra of Merida, National Philharmonic Orchestra of Venezuela, Caracas Municipal Symphony Orchestra, European Symphony Orchestra. Both solo and together with these groups, he has traveled the world and has had the opportunity to accompany major international artists such as Claudio Arrau, Yo-Yo Ma, Jean Pierre Rampal, Montserrat Caballé and Placido Domingo, among others. National Ballet of Spain, Spanish New Ballet, "pure passion" (Christopher Reyes and Joaquin Cortes "Spain Flamenco Dance" Cosas del Flamenco (Christopher Reyes) (as Flute and Musical Director), Concha Jareño, Antonio Najarro, Merche Esmeralda, Antonio Marquez Siudy Garrido, Los Vivancos Brothers, Curro de Jerez, Antonio Hidalgo, Miguel Canas, Jesus Pimentel, Carmen "La Talegona" Maria Carrasco, Lola Greco, José Porcel, Talegón Cordoba, Inmaculada Ortega, Eliezer "The Trick" Maria Juncal, Tito Losada, Yoko Komatzubara, among others. 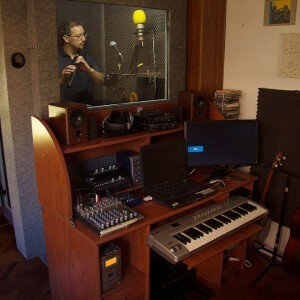 He has made numerous recordings as a guest and 5 solo CDs: "They are what they are" (Omar Acosta Trio). 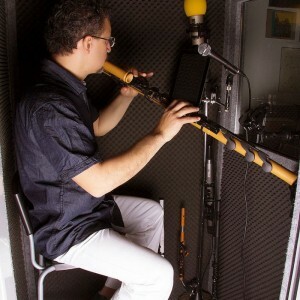 "VENEZOLADA" (Omar Acosta Ensemble). 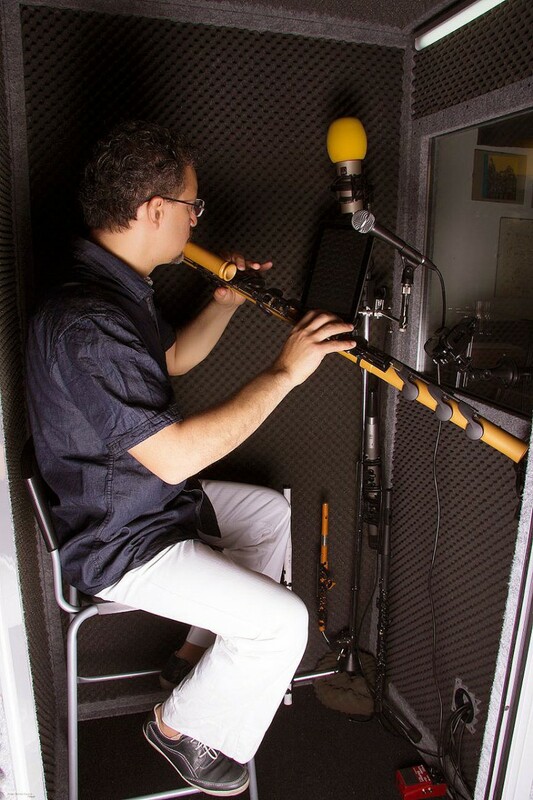 "Revolt" (music for flute and piano by Venezuelan academics composers). "SOLA" (own music for flute). "BETWEEN TWO WORLDS" (Omar Acosta and Terraensamble). "Soundscape VENEZUELA" (Ensemble Tierra de Gracia).